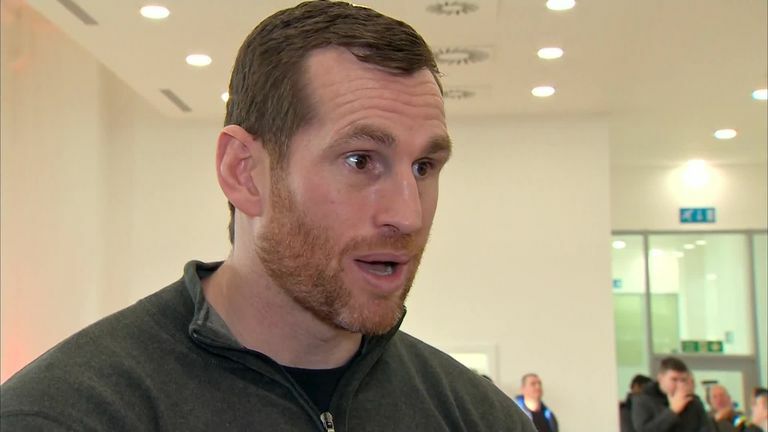 David Price's next heavyweight opponent has been confirmed as the unbeaten Kash Ali on the Liam Smith-Sam Eggington bill in Liverpool. The Merseysider ended last year with a stoppage win over Tom Little and returns to his home city for a domestic clash with Ali ahead of Smith's super-welterweight fight with Eggington at M&S Bank Arena on March 30, live on Sky Sports. "Kash Ali has stepped up to put his undefeated record on the line so he obviously fancies his chances," said Price. "We know each other quite well, but I'm looking to get rid of him in style to show everyone that I mean business. It'll be great to get another win in front of my home crowd next month. "We sparred a lot of rounds at Dave Coldwell's gym, so I know what he's all about. He's young and hungry and he's a very dangerous fighter. This is the kind of opponent that I needed, someone to get me up for a fight. "He'll be coming for my scalp, but I've got big plans for 2019, and he won't be getting in the way of them. "The heavyweight landscape is always changing and you need to be ready to take your chances. There's a lot of big names in the division, who all need dance partners, and there's no reason why I can't throw my name back in the mix with a couple more wins."